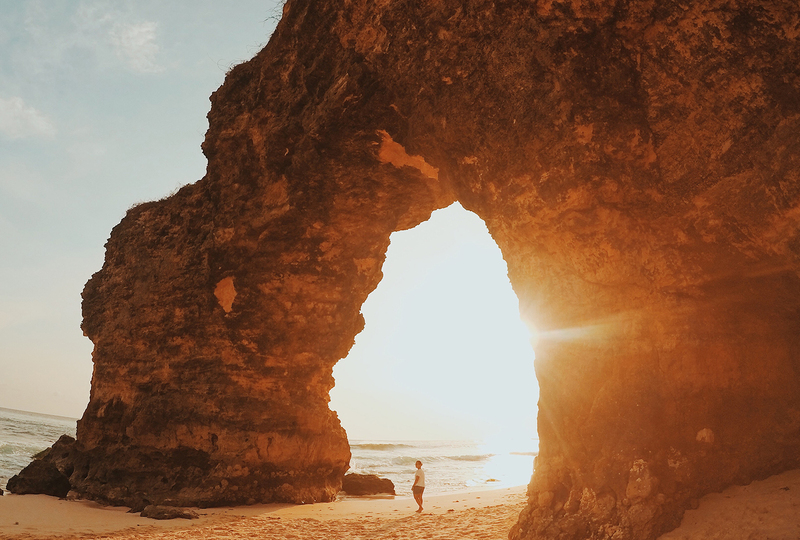 Sumba Island, as one of Indonesia’s islands, has many amazing stories and cultures. 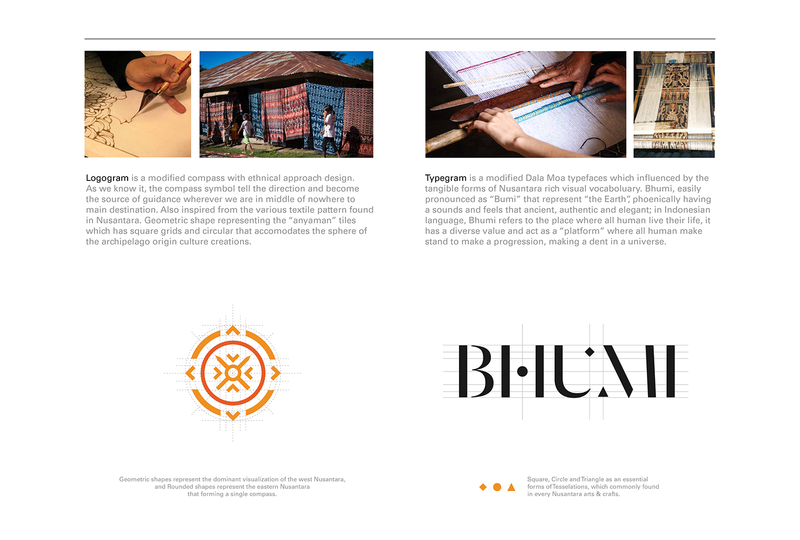 As an effort to raise awareness about cultural wealth in Indonesia, Didiet Maulana, a fashion designer initiated a project after his return from the island of Sumba to increase awareness of this island through a website platform that can be accessed by anyone who is intended for the younger generation of Indonesia to know more in-depth. 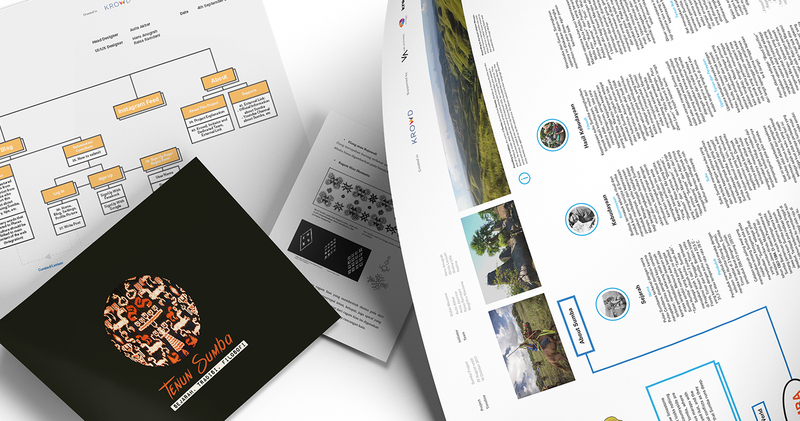 Collaborate with Andien & Ippe, Febrian, as well as some journalists in terms of content, the website design is expected to be the main portal in the digital world that can represent the island of Sumba as a whole, from its cultural aspect, its geography, and its tourism potential. 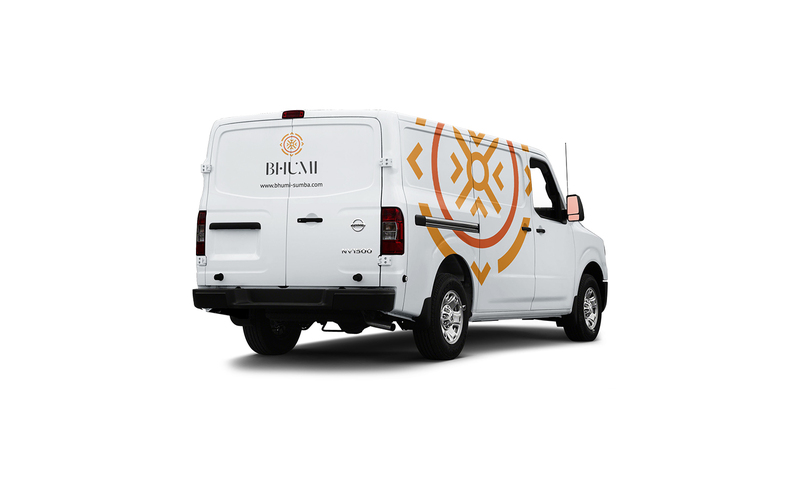 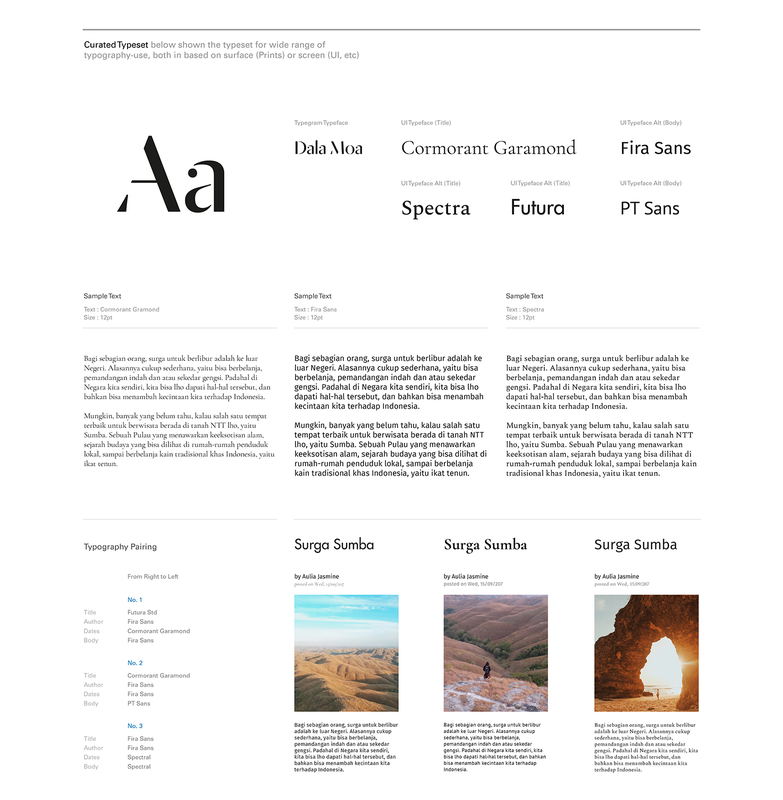 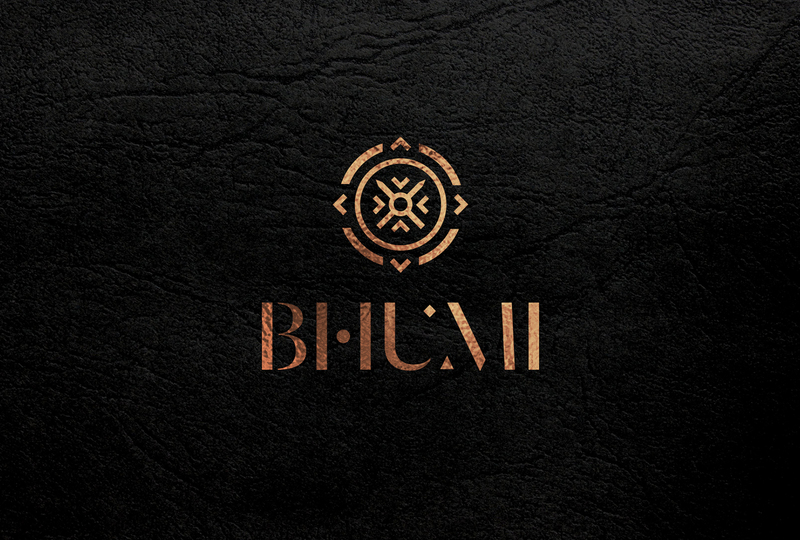 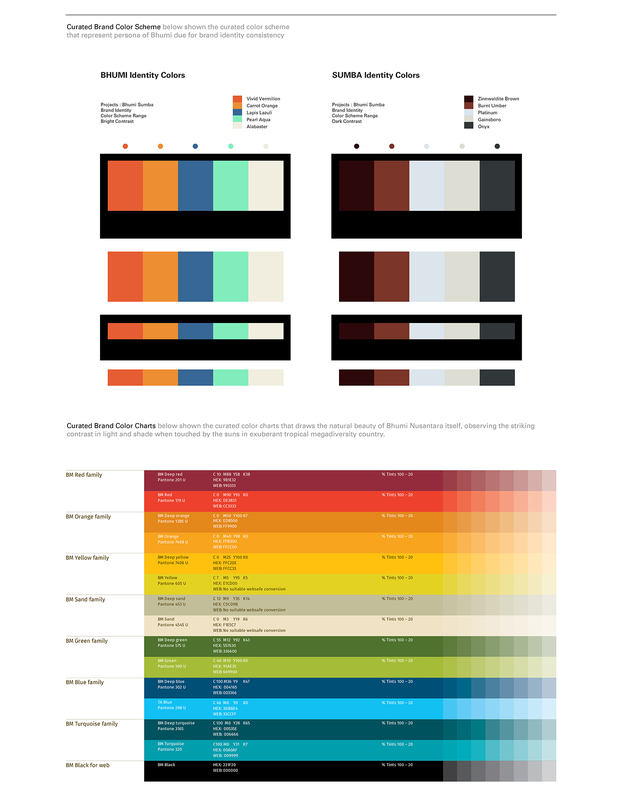 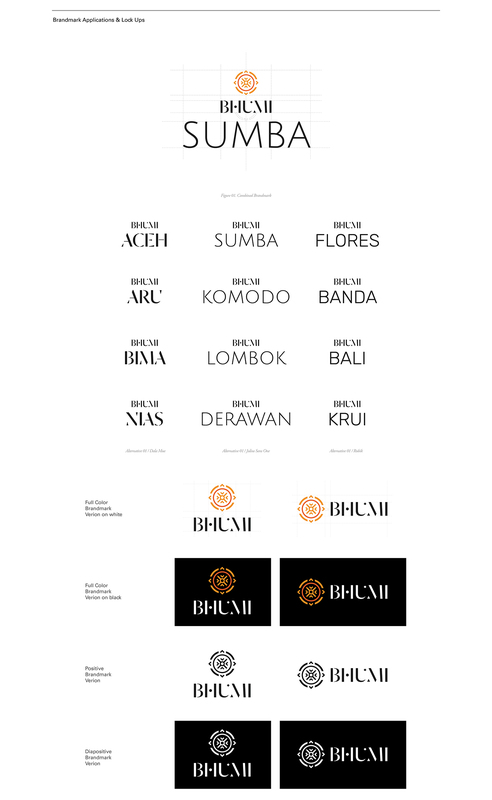 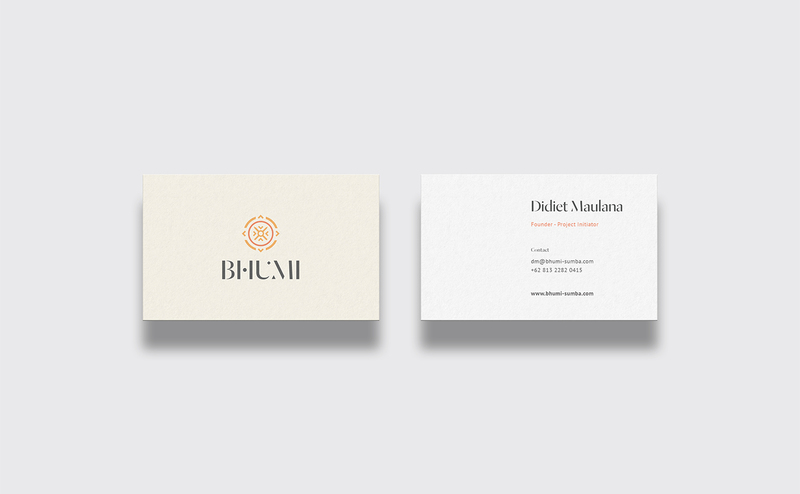 As one of the efforts to represent the identity of the best places in Indonesia, Bhumi serves as a name of the platform that accommodates it, so that the design of its identity pivots on the dynamic aspect that allows its identity can adapt to several cultures in Indonesia. 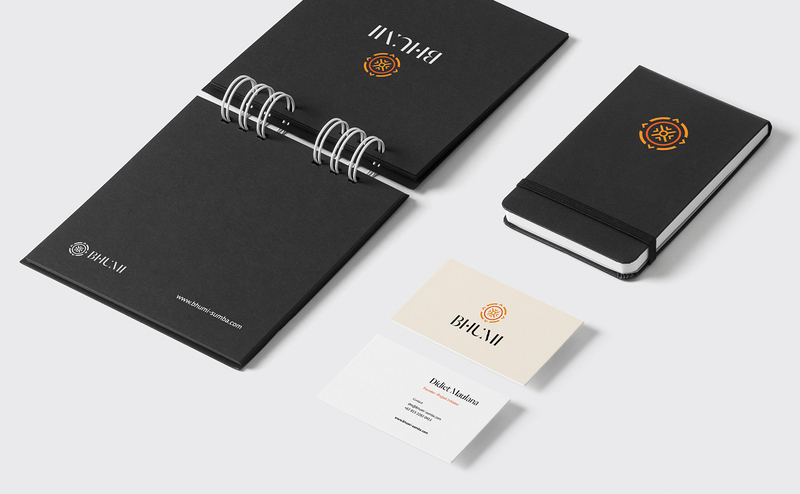 Such an amazing opportunities to meet all of you, guys!